The use of plasma for biomedical research is constantly growing. This fact is confirmed by one of the latest reviews devoted to the issue . The role of plasma radiation in these processes is small and it is not taken into account. In  we studied spark plasma radiation. In that study, the role of active species generated in the spark discharge itself and arrived by diffusion at the surface of the treated water sample was not taken into account. In  it was shown that reactive products formed on the surface of moist skin during spark discharge treatment have a long lifetime and can diffuse under the skin. 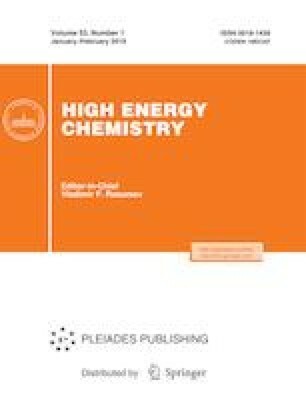 It is of interest to obtain additional information on the properties of the products generated in water as a model fluid by spark discharge between solid electrodes in air. This study is devoted to determining the role of both pulsed light emitted by a spark discharge and the discharge-generated species in the formation of reactive products in a water sample.